Always wanted to sing? We've got it covered. 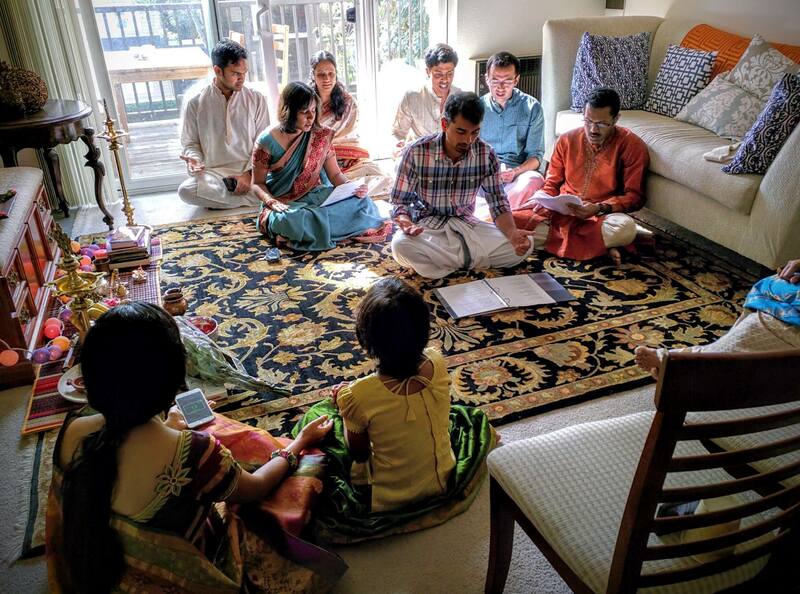 Want to know about everything Carnatic going on in California? Yes, we've got that too. Just a music enthusiast? We've got the best picks for you! Who are we. What we do. Why we're doing this. Envied every reality TV contestant? Want to be the one holding the mic? Are you the one secretly crooning away in the bathroom? Stop wishing, start learning. Don't hesitate, it's never too late. Frustrated about hunting down different venues and organizations for concerts? Your worries end here. We'll keep you posted. Our kacheri calendar is updated constantly. Whether you learn with us or not, if you'd like to get little nuggets of musical wisdom, click here without a second thought. We keep it useful and practical here. No spam. It's a promise!